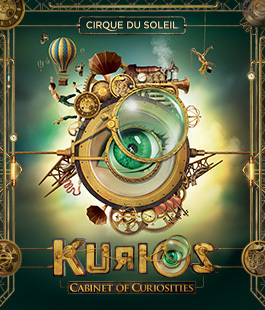 Tomorrow I am going to Cirque du Soleil. I’m excited! It’s going to be so amazing, I can’t wait! So today, while thinking about it, I randomly thought “I’m going to have to mute my phone for that”. Not “I’ll need to turn it off,” or “I won’t need my phone.” no, there is the expectation in my own mind that I will have my phone and my children will be able to reach me is that need to. I would feel guilty for having fun and enjoying a movie, or a show and finding out after that something horrible happened at home. There is a cord between my phone and I, and is only gotten stronger as new tech comes out. And I don’t begrudge this. From my phone I can read the news, check social media, read a book, write a blog post, take pics, even work on my novel anywhere in the world. I can communicate with people from all over, give directions to people who are lost, and answer random questions. I think my life is fuller because of this little pocket computer. So much has changed in just ten years. What’s it going to be like in 2025? I’ll be 47 then, and still reading to go with the new tech, I hope.